Google discussed many new innovations during its Marketing Innovations Keynote on July 10th. The presentation went over the recent rebrand of their ad business and how this is more than just a simple name change. If you missed Google’s Marketing Innovations Keynote you can catch the full broadcast here or head over to the NetElixir blog for a recap. 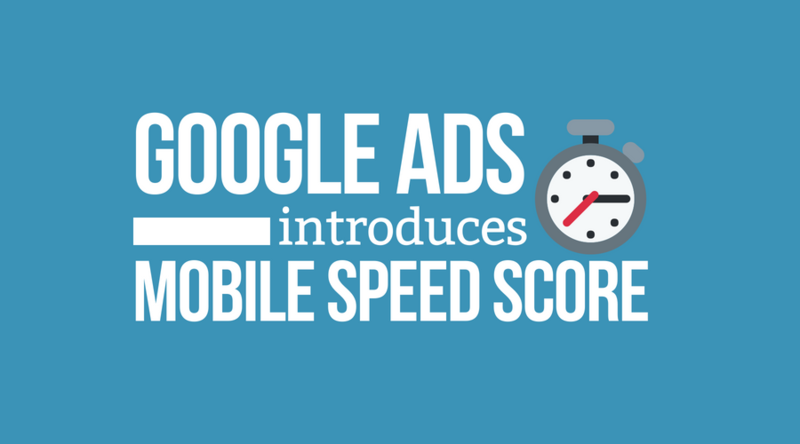 One new feature rolling out soon is the new mobile speed score in Google Ads (formerly Google AdWords). The mobile speed score will rate your landing pages in Google Ads on a scale from 1 to 10, with 10 being the quickest load time. According to Google, “Mobile speed scores are based on a number of factors, including the relationship between page speed and potential conversion rate”. You’ll be able to find your mobile speed score as a column on the Landing Pages page in your Google Ads account. 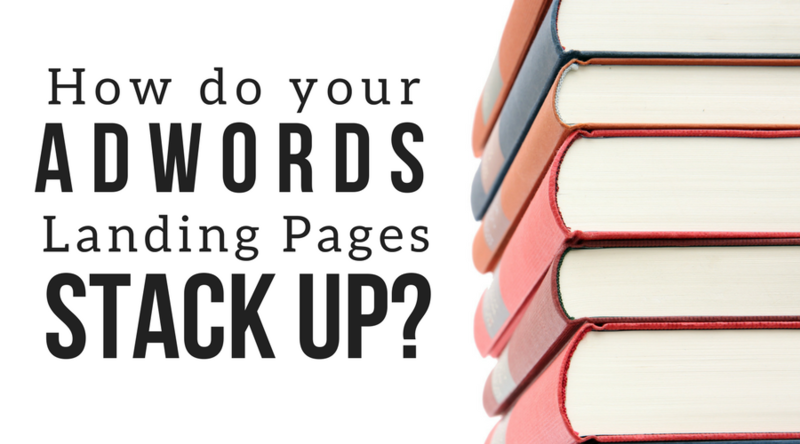 Page speed is a crucial part of your landing page performance in Google Ads. 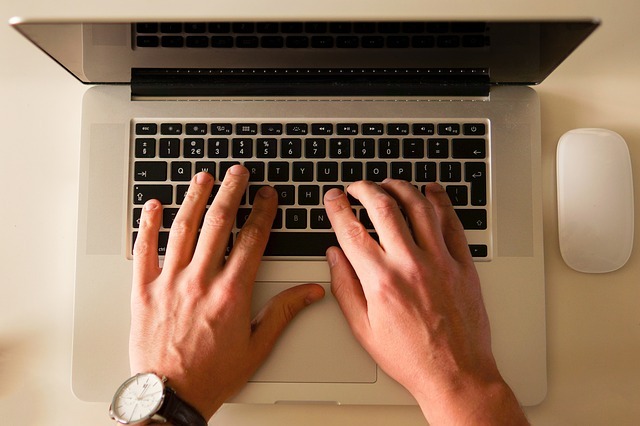 According to research from Google, “more than half of all web traffic now happens on mobile. Yet the average mobile webpage takes 15 seconds to load”. So how does this affect performance? 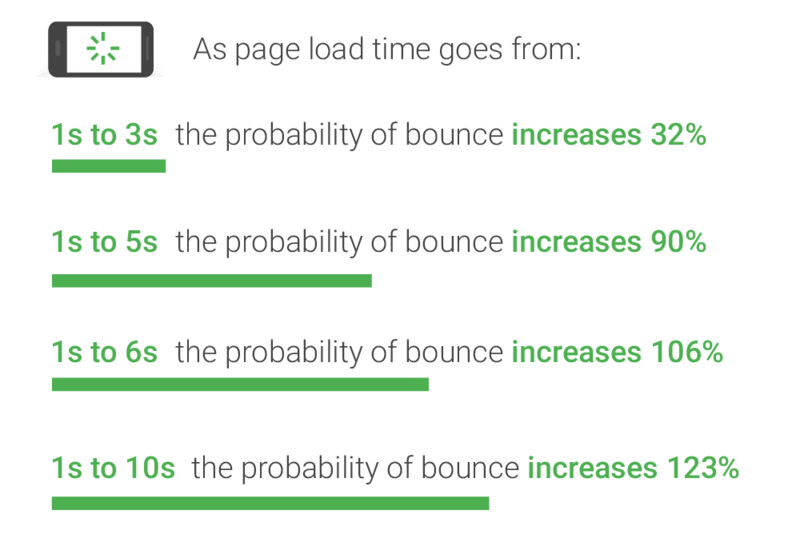 Research has shown that the probability of someone bouncing from your site, increases by 90% when the mobile load time goes from 1 second to 5 seconds, so faster you can get your page to load, the better results you’ll see. On the SEO side, Google takes into account page speed when ranking on mobile so a slow page can hurt your organic rankings as well. There are a multitude of way to increase page load time but the first thing Google recommends is to utilize Accelerated Mobile Pages (AMP). If you aren’t familiar with AMP pages, they basically take the information from a certain page on your site and put it in a format that typically load 85 percent faster than standard mobile pages according to Google. Want custom recommendation on how to improve your page speed (and make your site more SEO friendly)? Try LXRSEO for free today!